Not long ago, link building was considered one of the “must-haves’ for increasing site traffic. Everyone was doing it because they were told to do it. But while everyone was getting drunk on link building, they forgot about the inevitable hangover. In a March, 2017 article on the subject, SpyFu accurately describes the decline of the importance of link building through adjustments by Google. Link building’s demise came about because it was a victim of other Google guessing games. 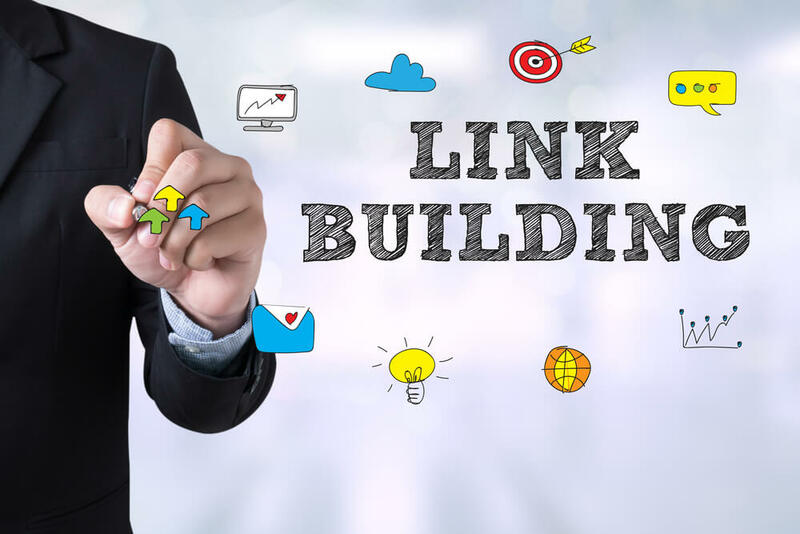 Once the web community figured out that link building was important, everyone jumped on the bandwagon and started building links that had little or no relevancy to their content, they were just there because someone thought it would help. Wrong. In short order, Google did what they always do when they suspect abuse of its algorithm: They changed the rules. Actually, they didn’t change the rules as much as they refined them. When all was said and done, one of the most important elements of building site traffic and building response, was still the key to successful web building. It’s this thing called “relevancy.” Relevancy, or relevant content, has been one of the mainstays of traffic building and conversion for a very long time. And while the definition of other traffic building “must do’s” have changed, relevant content has not. But there’s another aspect of relevancy that is key. Yes, it’s good to post content that is of interest to your target audience, but that content has to be well presented, too. If it is copy (text) it should be well written, which many small business owners believe is a suitable do-it-yourself project until they find out that it is not. If you posting relevant video, length is paramount. Too many times, we’ve seen seven or eight-minute videos that lose their audience because it’s too much. As the article notes, link building isn’t dead, it has just been redefined to describe relevancy, which is what we at Noxster have been providing for all of our clients since day one.